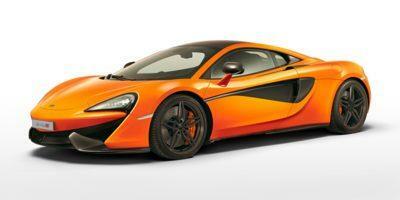 Founded in 1963 by famous Formula 1 driver, Bruce McLaren, McLaren’s first supercar was meant for the track. It was built using high-tech, lightweight aircraft materials to create a faster, nimbler and lighter version of the Ford V8. 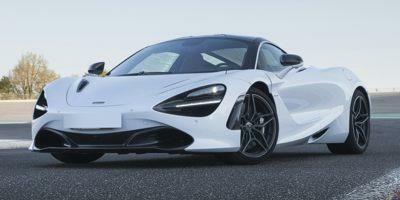 Following the accidental death of McLaren in a testing accident in the early 70s, the next big unveiling for the carmaker would not come until the 1981 Ford Mustang McLaren M81, which was powered by a McLaren Engines, a US-based company. Fast-forward to 1992, and the first street McLaren supercar would become a reality, priced at a meager $1 million and selling just 100 units. The Mercedes-Benz SLR McLaren followed it in the late 90s, with over 2,000 units sold. In late 2009, the McLaren MP4-12C was unveiled, vetting the carmakers nameplate as a premier supercar designer. 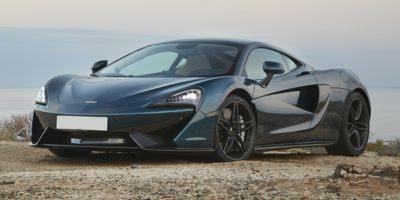 Today, the McLaren 675LT, the 650S Le Mans and the 650s GT3 top the list of most recent accolades, offering unrivaled horsepower, torque, performance and handling that’s true to the Formula 1 spirit. The 570S is a thing of beauty, handcrafted, researched and designed from the chassis up. Few words can aptly define the 720S by McLaren, but one comes to mind: Perfection.